Most of us know what is kale. The green leafy veggie that looks similar to leaves of spinach, but the texture on the outside is strange and it has wrinkled leaves! But, there is one thing we can’t deny – kale is good and healthy and it can even be considered as a superfood. We all use it for smoothies, salads, cooked meals, and many recipes. Now, let’s see if our guinea pigs can eat kale. Can guinea pigs eat kale? Yes, guinea pigs can eat kale. It is of great importance to make the guinea pigs diet balanced because not having a variety of foods could cause nutrient imbalances and similar common health problems. It is always a good idea to do some research before you feed anything to the guinea pig, even though they are herbivores and vegetarians, and this goes for kale too. In the sections below, we will see the pros and cons of kale as food for the guinea pigs, along with some facts too. We said so far that kale is a superfood and beneficial for humans and guinea pigs. But, how beneficial is it? Or how often can this be served, in small or large servings? Every detail and nutritional fact will be explained below, as well as how the guinea pig will benefit from kale. Of course, any possible risks will be mentioned for a complete kale report! Not fattening – kale is low in fat so even if it’s consumed in high amounts, it cannot change the weight of your guinea pig. It is leafy and light, so there is no risk of obesity. Healthy blood vessels – because it is low in fat, kale is healthy for the blood vessels, and with kale the whole cardiovascular system will stay healthy. Increases thirst – this can be a good thing if your guinea pig is not fond of the water bottle! Kale contains sodium and this could increase the thirst so the cavy would drink more from its water bottle. Energy – with the proteins and carbs, the guinea pig can have enough energy for any activity on a daily basis. Good digestion – the fibers in kale are amazing for gut health. A deficit of fibers can cause constipation, but also an excess of fibers can cause diarrhea or loose stool. So serve in moderation. Antioxidants – vitamin A is the protector of overall health. It removes free radicals that can cause damage to the organism, such as early aging or diseases. 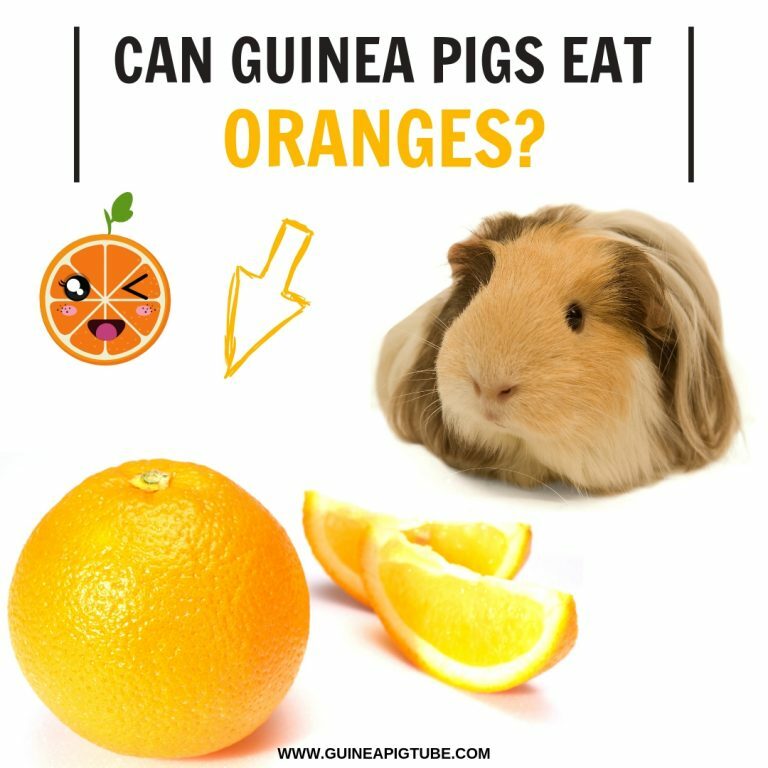 Prevention from scurvy – when guinea pigs lack vitamin C, they get the disease scurvy (rough coat, swollen joints, less appetite, diarrhea, internal bleeding). Healthy blood – kale has iron too! The iron is what makes the blood strong and with that comes energy as well. The deficit of iron results in anemia and less energy or less appetite. Less stress and healthy organs – the vitamin B6 makes all organs healthy, but most importantly it removes stress so guinea pigs can sleep much better! Low in calories – just 49 calories. This is not much for a vegetable and is not fattening as well. Low in fat – since kale has just 0.9 g of fat, this means the blood vessels will be unclogged longer, thus cardiovascular health will be overall good. High in sodium – kale has quite a bit of sodium, even 38 mg! Carbs – there is 8.8 g of carbs. The carbs give quick energy that spends fast too. Fibers – kale has 3.6 g fibers and these are vital for good digestion. Sugars – also, there is some sugar in kale, 2.3 g. Sugar is not healthy for the guinea pigs. Protein – 4.3 g protein. Vitamin A – this veggie is loaded with the best antioxidant – the vitamin A. This vitamin keeps the immunity in good shape but also makes kidneys, lungs, vision, and skin healthy too. Vitamin C – kale is full of the crucial vitamin for guinea pigs the vitamin C – even up to 200%! This is great news because the guinea pigs cannot survive without vitamin C.
Iron – in kale there is 8% of iron. Vitamin B6 – with 14% of B6 in kale, there are many benefits. Excessive thirst (if fed in large amount) – if kale is served in a large amount and also too often, the guinea pig will be begging for water and will urinate more. This is not a life or death situation, but the servings must be moderate. After all, too much sodium affects the high blood pressure too. Bad digestion from sugars – the guinea pigs cannot digest sugars well. The stomach of the guinea pig is fragile, and with sugars inside it gets cramps or aches. Urinary issues – the calcium in kale can cause bladder or kidney stones. Other complications are bloody urine, painful urination or frequent urinary infections. New Yorkers eat kale the most out of all people in the world! How much kale for my guinea pig? And how often? Usually, one serving of kale (1 cup) is enough for the cavy. Also, because it has calcium, 2 times per week is more than enough. Is it better raw or cooked for the stomach of the guinea pig? The guinea pig can eat raw kale, and cooked kale is not recommended for them. 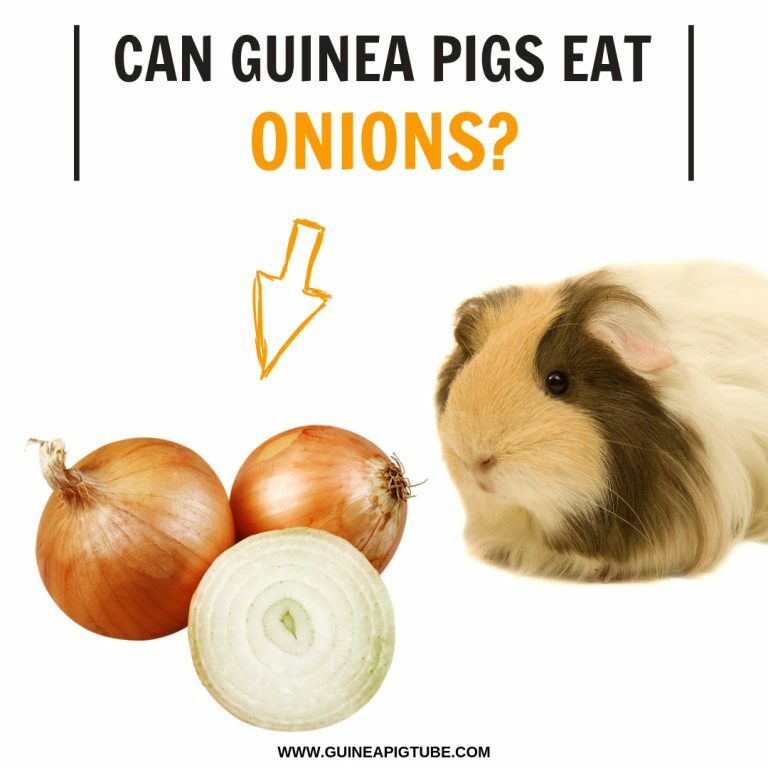 This is because guinea pigs simply don’t digest cooked foods well in general. Before you give this to the guinea pig, wash and rinse the leaves to remove any bugs or pesticides.